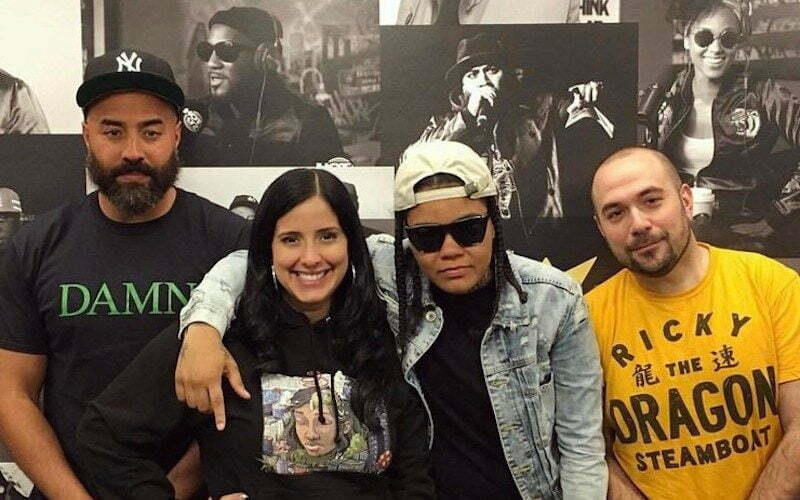 In the 30-minute interview, Young M.A. also opened up about meeting Jay Z while opening for Beyonce on her Formation tour. “I met Jay Z,” she said. “I didn’t get to see her [Beyonce]. She was prolly in her dressing room getting pretty. You don’t just get to the meet the queen. [The invite] was good enough.” She also added that meeting Hov was a humbling experience.